Hi, Alvin Ailey's athletic dancers are so amazing, that I thought I would like to share my favorite photo stills and performances with you. 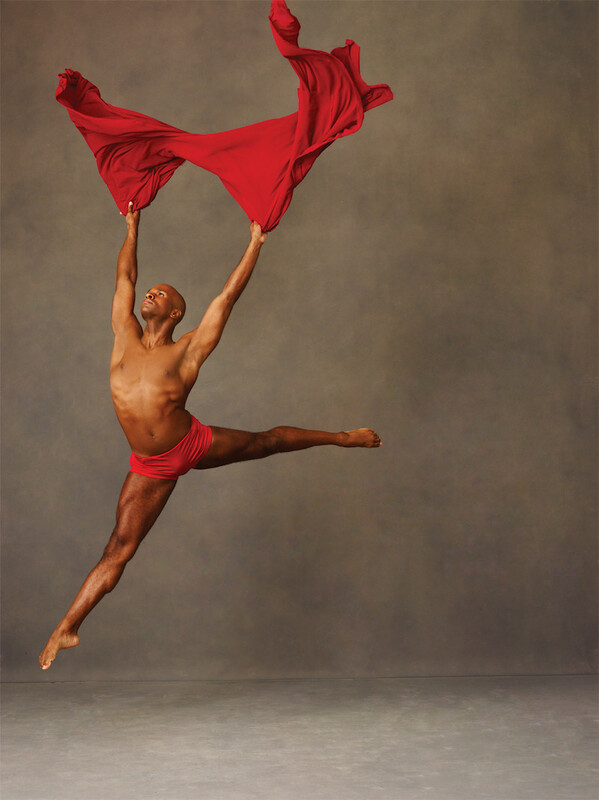 The Alvin Ailey American Dance Theater was founded in 1958 by Alvin Ailey, who by himself is an amazing success story. 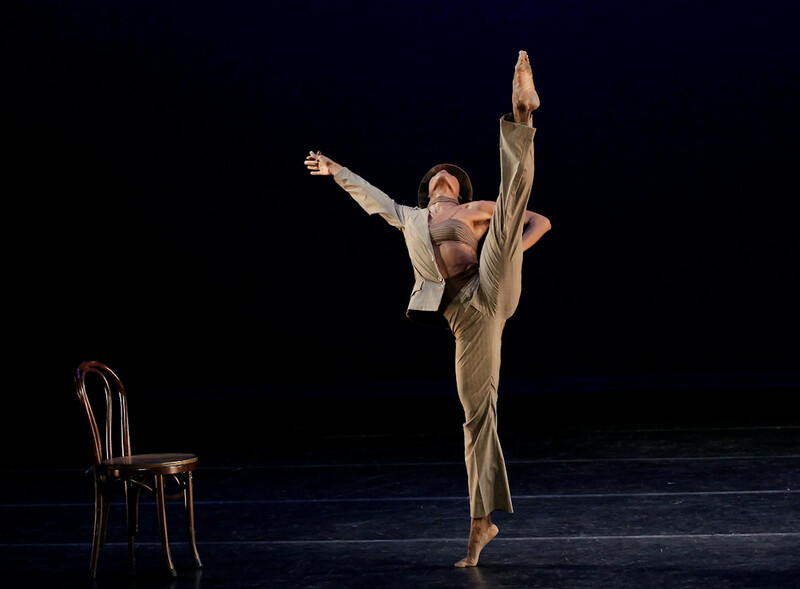 Ailey kept his life as a dancer a secret from his mother for the first two years. The rest is the realization of the American (Modern Dance) Dream. Popularizing modern dance in 20th century America, Alvin Ailey is also recognized for bringing his full-featured dance performances, including sophisticated choreography, costumes, make-up, lighting, and music, to more than 70 countries in the world, and for revolutionizing the African-American participation in concert dance. Alvin Ailey's dancers are also athlets and an expression of perfection in every aspect, including body control, posture and improvisation. This breathtaking performance shows a couple portraying ancient rituals of love and tribal rites of passage, and is accompanied by the haunting and spiritual sounds of Le Mystere des Voix Bulgares (The Mystery of Bulgarian Voices), a Bulgarian Vocal Chor. In this witty solo performance by Camille A. Brown, Alvin Aley's dancer Briana Reed portrays a woman between uncertainty and carefree confidence, between masculinity and femininity. Here are some of my favorite photo stills and dancers. What's your favorite posture? hello dear its been a while we haven't talked! i can't express my love for modern dancing with words, its such a beautiful way of dancing such an artistical one! its my dream to take some classes but i can't find modern dancing for amateurs classes anywhere which is very sad. i think that is one of the best ways to express your emotions and to completely identify yourself with the song playing through the movements of your body. Wow these are amazing , i would really like to learn techniques in the company .